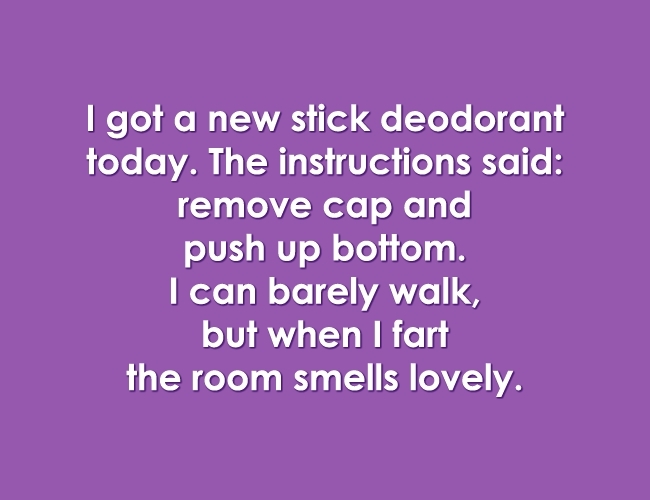 Home | Blog | Witty Wednesday: Ready for a chuckle? Witty Wednesday: Ready for a chuckle? Hi friends! We really love the wit of the folks at Two-Lips! In case you are not familiar with the brand we wanted to share some of our personal faves! Can you relate to any? Which are your favorite?? Thanks so much for popping by the blog today! We hope it gave you a chuckle! Blog Candy Alert!! Follow our blog via email and comment on this post with your FAVORITE Two-lips quote for a chance to win special blog candy! It can be from the list above or any of their stamp quotes! Have fun reading!! Awesome and most truly sentiments EVER!! “A woman cannot survive on wine alone, she also needs a dog!.” Several other great sayings. 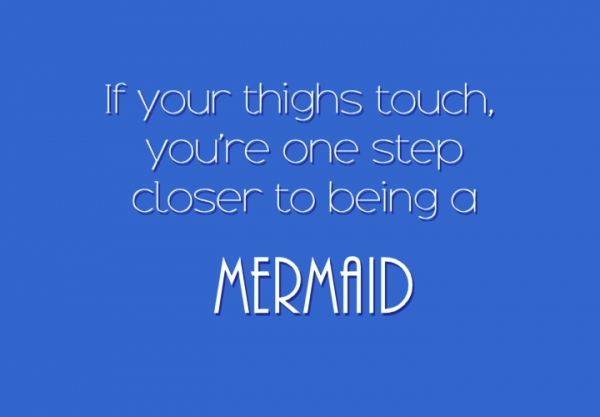 If your thighs touch your one step closer to being a mermaid! I just love that! Oh wow, I just love these! I really relate to looking for my phone while I’m holding it!!! If your thighs touch you’re one step closer to being a Mermaid. Ha! This is one of the funniest I’ve heard, and sure to make anyone in this predicament laugh instead of frown! 🤣🤣🤣🤣 that first one will have me laughing for the rest of the day. I wasn’t familiar with this company, but these sentiments are hysterical! 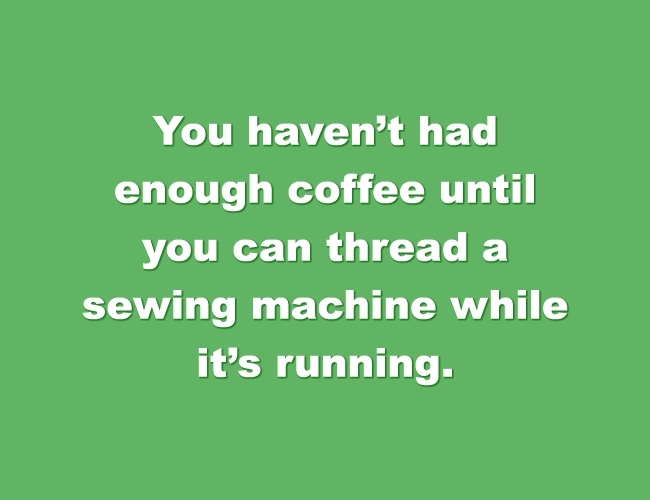 I love the one about the mermaid thighs and the one about the coffee and threading a needle. If there’s a one that really describes me, it would be the one about looking for the phone while it’s in my hand, but my husband would say it’s the, “why but something for $7.00 when you can make it for $92.00.”! I wish I was as fat as the first time I thought I was fat. Procraftinating is definitely me. I already follow by email. Love these sayings! That is me about the phone, especially when I had a rough day! Thanks for the smile. I needed it today. I hadn’t come across these clever sentiments before and have enjoyed reading them all! They are so clever and all too true in most cases! My favourite is: Twas the night before Christmas and all through the house not a creature was stirring (except Mum who was frantically searching for the gift she hid in June!) Rings so true for me every Christmas sadly!!! These are so fun, I love the Coffee one and Procraftinatiing! LOL! I love those great witting bits. Thanks for sharing those and brightening the day. I resemble more than one of them and apparently I am on my way to being a mermaid. Yeah! 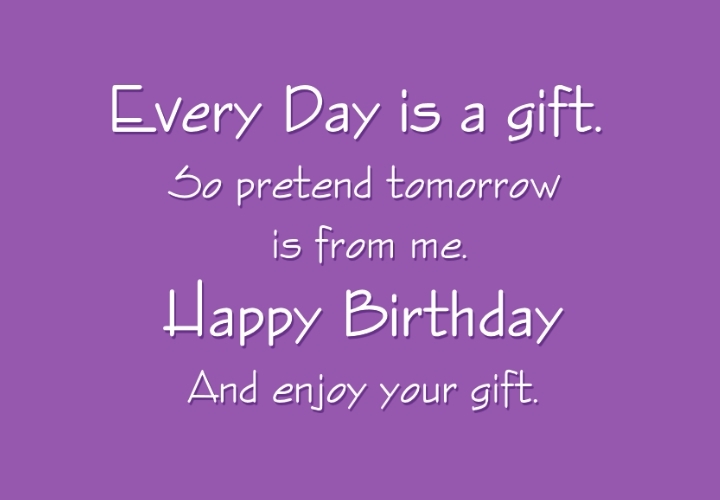 Fun quotes! I can relate to procraftinating and the phone! Procraftinating! LOL That is so me! These are so cool! Loved many of them. 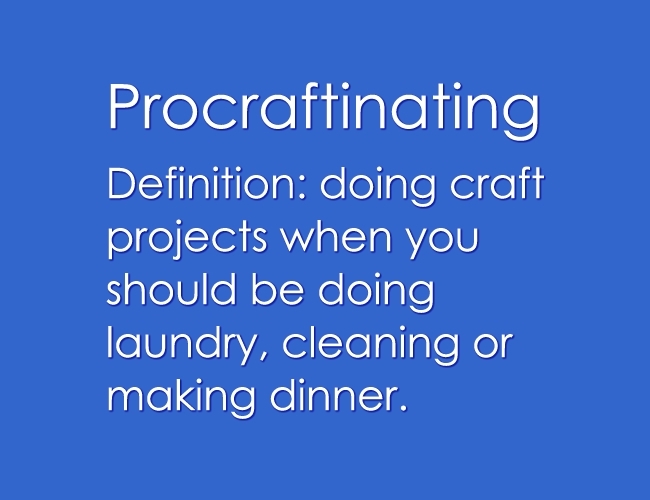 My favourite is the definition of Procraftinating. Suits me to a tee! SimonSays is my favorite store to buy my card making supplies from…..they have everything and I have a very long wishlist! I so love thes ! Procraftinating fits me so perfectly !! I had completely forgotten about Two Lips! I am overdue for some good laughs and all of these are new to me!! But choose just one? I’ll go with mermaid thighs — need you ask why? I must now go shopping…. :) thank you for a wonderful Wednesday! Oh my!!! It’s so funny!!! Procraftinating is one of my fave!!! I am still laughing at the first one. Thanks for helping me get through my day. LOL – thanks for the laughs!!!! All so funny. Thanks for the chuckle! I’ve never heard of Two Lips stamps before. Talk about witty & funny! Who thinks them up? Surely not just one person… My favourite is the definition of Procraftinating & my second is Every Day is a Gift. So glad I know about this company now. Thanks! Oh, my, these are just too funny!! I LOVE the first one and the one about amazing your self! Love these cute witticisms! 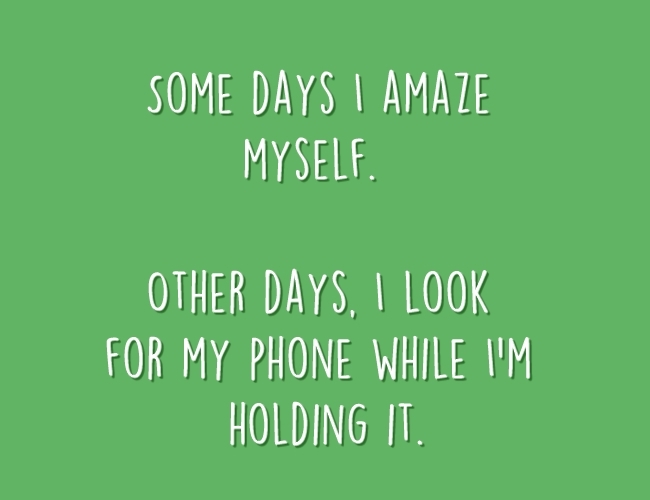 can relate to holding my phone while I’m searching for it! !